True or not, a baseball team owned by an aging Japanese magnate, two weeks after trading away a Japanese national hero, is an easy target for rumors that it's up for sale. Add to that the fact Hiroshi Yamauchi, president of Nintendo in its ascent to video game dominance, is 84 years old, has never seen the Seattle Mariners play, bought the team mostly as a favor to Nintendo's American hometown, and is said not to even like baseball, and it's hardly a surprise the M's would be facing questions about their future. 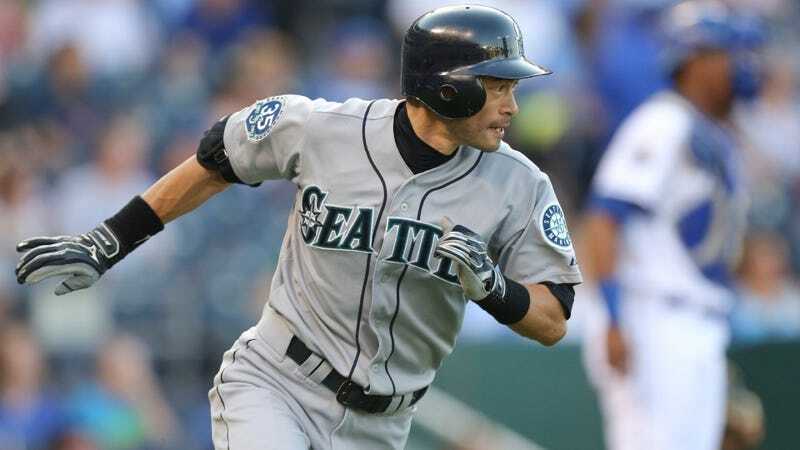 "I know there has been some speculation that the Mariners are for sale, or planning to put the franchise up for sale," Howard Lincoln, the Mariners CEO and former Nintendo of America chairman, said after the team traded Ichiro Suzuki to the New York Yankees. "I've read this and I've heard it, and all I can tell you is that it is absolute nonsense. There are no plans by this ownership group to sell the Mariners." That's not going to be enough to swat away the speculation. Though Yamauchi sold his stake in the team to Nintendo of America for estate-planning purposes, he remains its majority owner. He revered Ichiro, which makes the trade sound like the last mournful act of someone getting out of the game. What's more likely, according to CBS Sports baseball columnist Scott Miller, is that the team's ownership would be reorganized, with one of the minority partners stepping forward to be the new head of ownership. Either way, given Yamauchi's advanced age and the fact Nintendo is only nominally part of the ownership group, it figures that the video game maker will part ways with the club sooner or later.